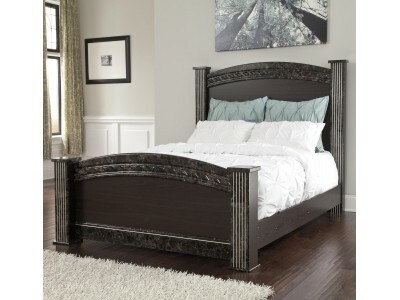 Nesty - Queen BedBlack glossy finish highlighted with pearl over replicated spiral ash. Cases and be..
Less. Never more beautiful. 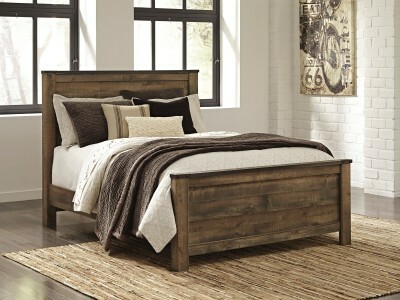 Rich on the rustic character and decidedly simple on the details, the&nb..
Rustic finish, plank-style details and nailhead trim pay homage to reclaimed barn wood, making..
Made with select birch veneers and hardwood solids. Black paint finish. Brushed nickel color hardwar.. 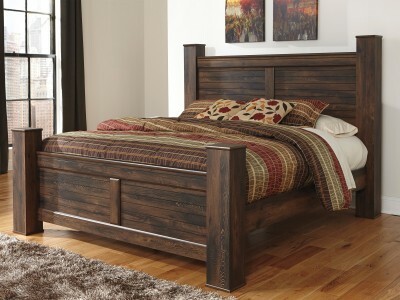 The "Peace" bedroom collection uses a rich dark finish and straight-line design to create a sophisti.. 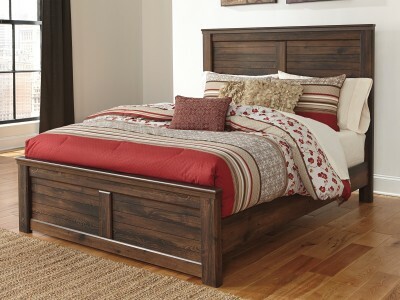 If there’s any room in your home where you want an easy-breezy vibe and relaxed sensibility, it’s th.. If there’s any room in your home where you want an easy-breezy vibe and relaxed sensibility, it’s t.. 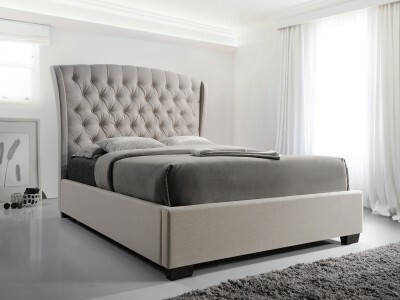 The Rachel queen/full headboard is dressed to impress with rich details made comfortably affordable..